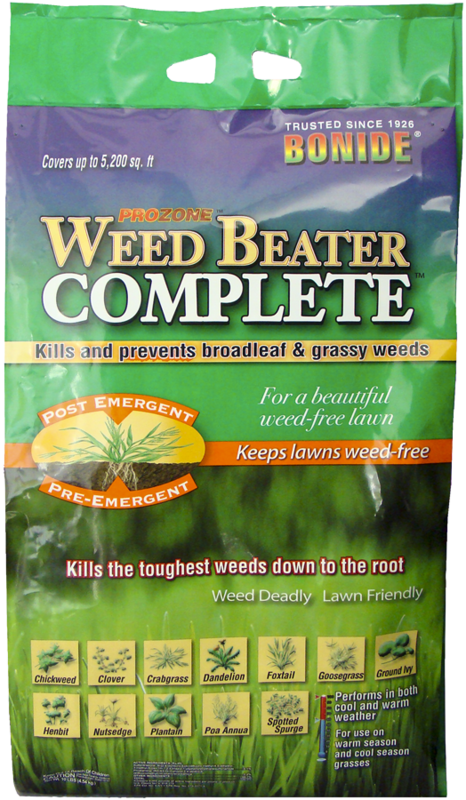 Bonide Weed Beater Complete Weed Killer This unique product provides both pre-emergent and post-emergent control of both grassy and broadleaf weeds, including crabgrass. 10 lb bag covers 5,200 sq. feet. 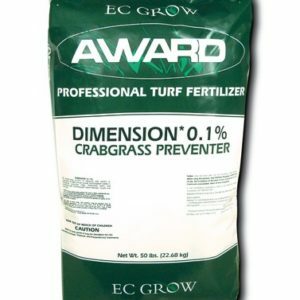 10 lbs granular product. Covers 5200 sq. 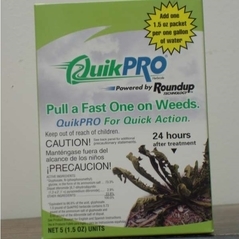 ft.
Post emergent and pre-emergent- keeps lawns weed free. 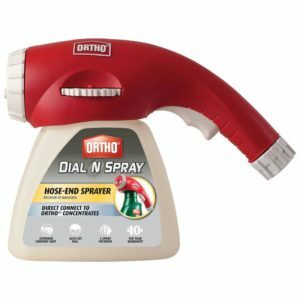 Performs in both cool and warm weather. 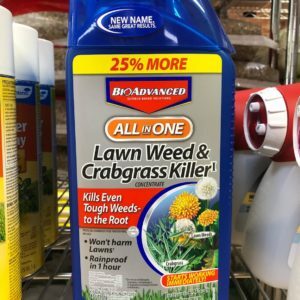 For use on warm season and cool season grass.